This is one of the tour high lights, we cross half Baja Peninsula in the middle of no where, today we put in test your gravel and sand skills, also it's the gravel iron but of this trip, 132 miles on gravel, we stop San Ignacio a cultural rich and a very interesting little town. 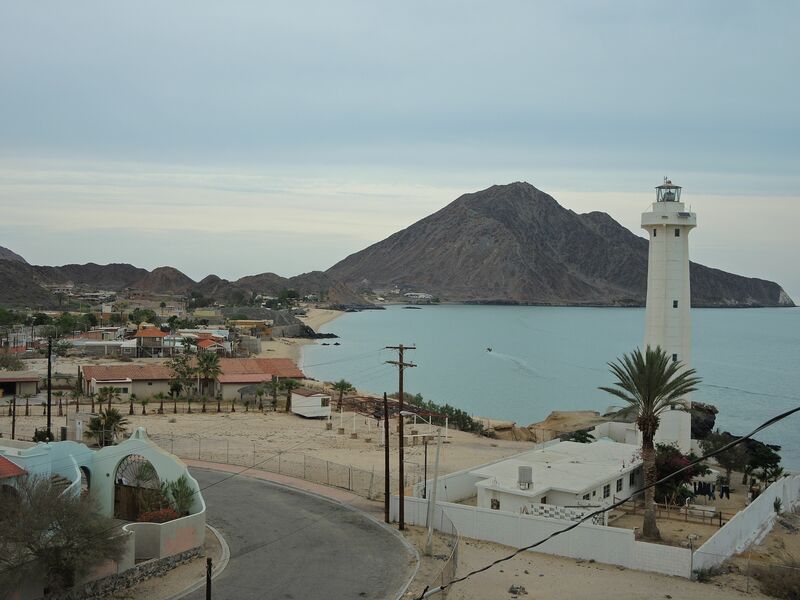 This is another exelent ADV day and also long, the scenery will change quick, we pass by the San Ignacio Lagoon, a sanctuarie for the gray whales where they come to breeding, and w zip to the other side of the Peninsula, now passing the Bahia de Cocepcion and Mulege a picturesque town. Let's keep moving north today we ride mostly pavement in the middle of the peninsula, a quick stop in Catavina for lunch and check the ancient painting close by to the roadm, riding back to the west side where we have a nice hotel waiting for us. We start early in this last day of this amazing tour, we are going to ride a lot gravel, because that's why you come right? Let's check out pirate cove, the shipwreck (famous for surfing spot) riding along the cost we go up to the mountains and cross some beautiful valleys and the wine country of Baja. Say goodbye to you new adv friends and get ready for the next Baja ADV tour! The Baja Califonia 7 Days ADV Tour was design for the brave riders, and it's also a great introduction to Cabo San Lucas ADV Tour. You will get a very nice taste of Baja. Ride in the "middle of no where" it's a unique experience and we maximize the amount off gravel roads you can ride in one week! This is a great adventure for intermedium to advanced riders.